Leave or stay? This question arises among the Chinese students of Baden- Württemberg. Cliches as well as difficulties to familiarise with the food and eating habits make life challenging. 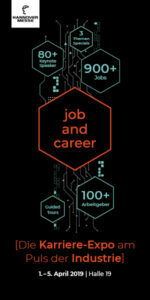 There is a group of young people composing the largest group of foreign students in Baden-Württemberg. They are visible on the streets of every university city, but do not receive much attention from the society. They generally do well in their academic studies, but often find it hard to adjust to the local lifestyle, especially in terms of food. In a nutshell, that is the situation of most Chinese students in Baden-Württemberg. What you know about them is that they come from the same country, which has the largest population in the world. But they all are different individuals, having their own dreams and aspirations. 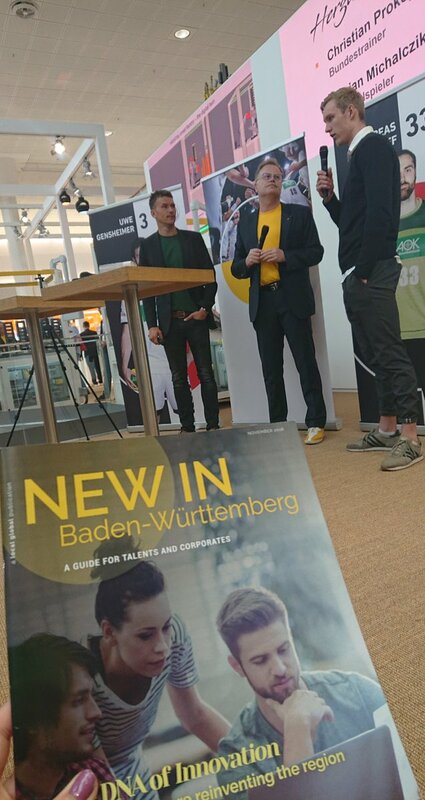 Coming from various backgrounds, why did they all decide to study in Baden-Württemberg? What kind of problems do they encounter in Baden-Württemberg? Do they plan to leave or to stay after graduation? While many Chinese students come to Germany after long-term preparation like Mingze, for the 23-year- old Yuan, who prefers to be called by her international name Claire, coming to Baden-Württemberg seems more accidental: During her Bachelor studies in China, she came across the chance for an exchange semester in Cologne. Being a big fan of German soccer and hoping to experience foreign culture, she seized the opportunity to come to the country, and then, in her own words, “fell in love with Germany” and “totally lost her heart in Heidelberg” during a trip. After finishing her Bachelor, she moved to Heidelberg and enrolled as a master student. Reasons for coming, except from her fascination with the city, also include the low tuition fees in Germany. “Living in a lovely city, studying at an outstanding university while not having to pay extremely high fees and living costs like in the U.S. or the UK, it is like a present”, she laughed. Claire also described herself as “lucky” for being the only child in the family as her parents would probably not have the financial means to support her if she had a sibling. Talking about the recent policy of the Baden-Württemberg government implying that most of the non-EU students have to pay tuition fees at the university, she expressed her disappointment. “We all know that universities in Baden-Württemberg are very prestigious ones, but now many students won’t choose to come here because the 1500€ extra per semester are really a lot of money”. As a curious, outgoing girl, Claire has a lot of international and German friends. The only “big” problem she faces in Baden-Württemberg is the food. Like many other Chinese students, Claire does not like local food that much and always misses Chinese food. Sometimes she meets up with other Chinese to cook together but the joy does not last long, she said. “On the next day I am worried again about what I could eat. As the Chinese proverb says, Westerners eat in order to live while Chinese live in order to eat”. In her plans for the future, Claire hopes to stay in Germany. “I think I would first work for several years, and when I have the money, I want to open a Chinese café-restaurant. Despite the decent number of existing Chinese restaurants in Baden-Württemberg, authentic Chinese food, Chinese breakfast and Chinese desserts are still rare as pandas”, said Claire, laughing again. Except the problems of food or language as Mingze and Claire raised, many Chinese students also feel disturbed by stereotypes about Chinese from the local society. Lulu, 27, has studied German literature in China. Coming from a modest household in rural China, Lulu now studies her PhD at Heidelberg university thanks to a scholarship offered by the Chinese government. As a fluent German speaker, she found out that there are lots of misunderstandings about the Chinese and China among the local people. She mentioned different examples of stereotypes people often have in mind. “I have been asked several times: Do you eat cats and dogs? Why do Chinese always sit in groups by themselves? Are you part of the communist party, since you are financed by the Chinese government? It takes some time to explain the actual circumstances, but people usually are curious and sympathetic to listen”. Lulu will go back to China after finishing her PhD, mainly because she wants to be close to her parents. She also wants to function as a bridge for better communication and understanding between Germans and Chinese. 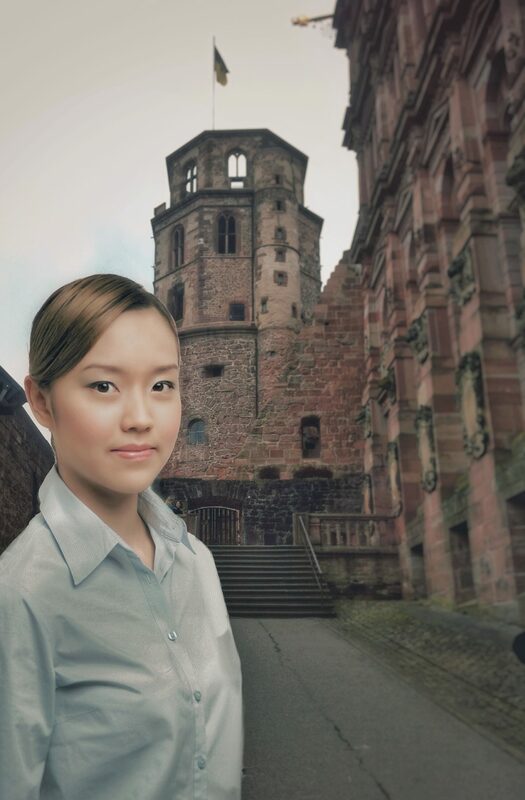 After graduation, Yilin hopes to find employment in the German industrial sector. While viewing industrious chances in Germany very positively, he is a little worried about finding a job here: “I have heard that German companies are reluctant to hire Chinese graduates because they fear that Chinese would spy on their technologies.” Another aspect that bothers Yilin and other Chinese students who want to remain in Germany is the complicated visa regulations for the job search and working permit. 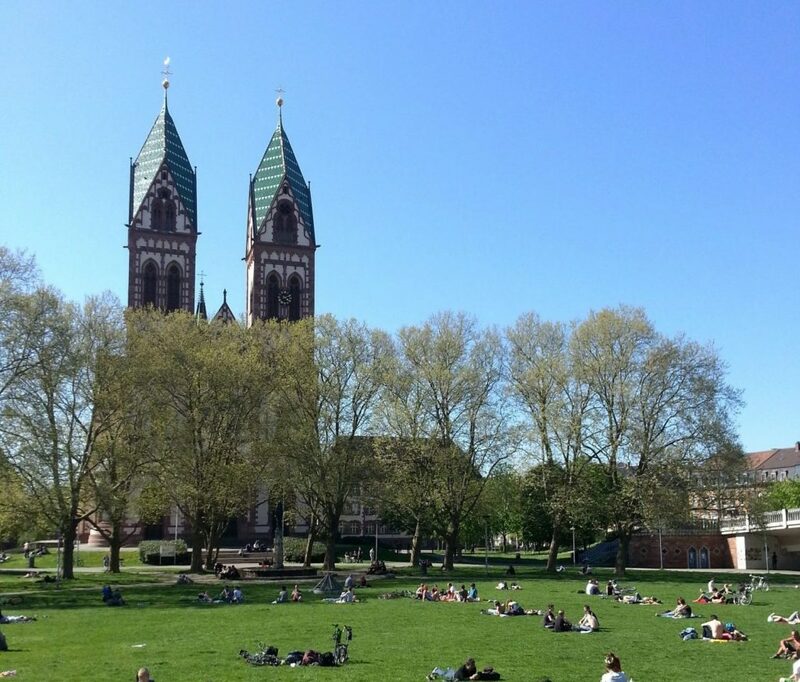 Year by year in Baden-Württemberg, there are Chinese students studying in the library corner, chatting in the campus dinner and strolling through the downtown stores. They came for different reasons, they experience similar ups and downs and various moments of joy and sorrow. Some would leave, while others would stay. But one thing is for sure: They leave their tears and laughters in Baden-Württemberg and Baden-Württemberg will always stay in their memories. The stories of Mingze, Claire, Lulu and Yilin can be found in full length in our magazine. “New in BW” will be out on the market on April 22nd.